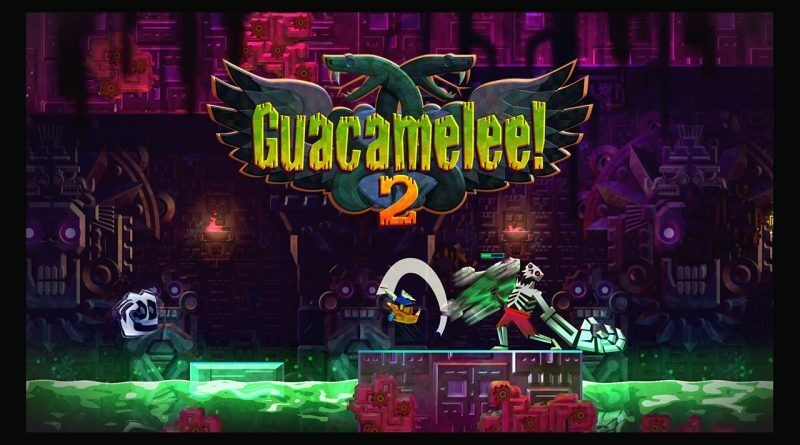 Drinkbox Studios today announced that Guacamelee! 2 is coming to the Nintendo Switch eShop on December 10, 2018. Owners of the first game on Nintendo Switch get a 30% off discount for Guacamelee! 2 for a limited time. Luchador Juan Aguacate is out of retirement for a stunning new Metroidvania-style adventure. Explore a huge, hand-crafted world inspired by Mexican culture and folklore, filled with sassy new villains and weirdos (and a few old friends!). Learn bone-crunching wrestling moves to fend off skeletal hordes and overcome skillful platforming challenges… and who said anything about a Chicken Illuminati? Certainly not us.